Willy Appelman is an actor and writer living in Brooklyn. He recently performed in Anne Washburn’s When The Tanks Break (dir. Annie Tippe) at The Drama League, at Spring Street Social Society’s Mermaiden (dir. Andrew Neisler) and with Fresh Ground Pepper at The 2015 Bonnaroo Music Festival. 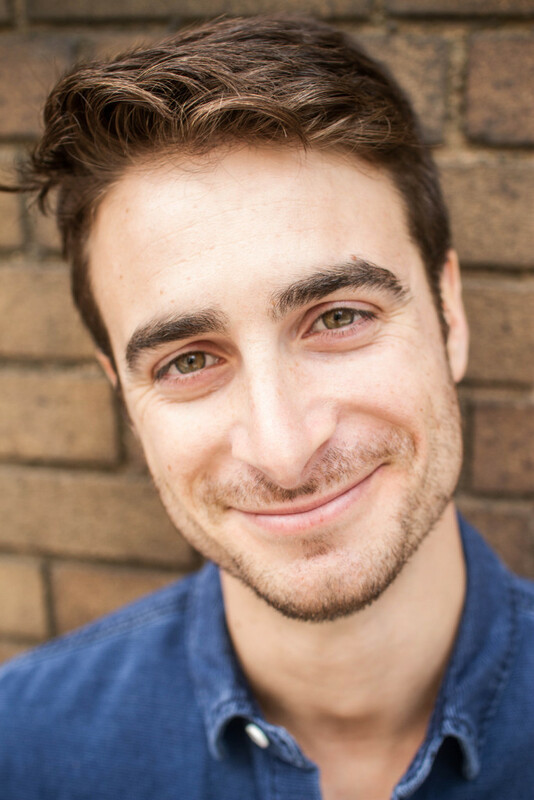 He is a graduate of Skidmore College and a member of Pipeline Theatre Company, where he has performed in Clown Bar (NY Times Critics’ Pick), The Matchstick Series, Felix and The Diligence, Bubble & Squeak, and Shakespeare The Dead. He has studied improv at Second City, Magnet Theater and UCB. He is a member of The Story Pirates and Ten Bones Theater Company, where he performs with Entirely From Memory (Time Out NY Critics’ Pick). Willy is a 2-time Moth StorySLAM winner and has been featured on The Today Show, Mashable, The Huffington Post, Cosmopolitan and NPR’s All Things Considered. He has appeared in commercials for Staples, LG, Comedy Central, Budweiser and Gravy Train Beef Flavored Dog Food.